I have made a few new birthday cakes recently that I haven’t shared yet, so here’s a little round up. First up is Paddington. We went to see this film on Christmas Eve, and the whole family loved it. I can’t say that happens very often, so it’s a real winner for us. 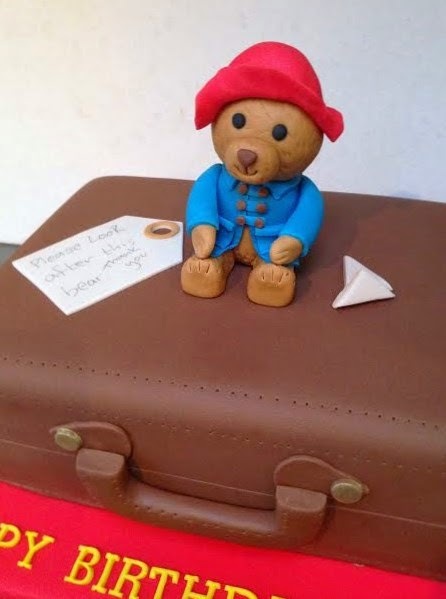 I was really pleased to be asked to make a Paddington birthday cake last month, complete with a handmade figure on top. I made two little girls’ birthday cakes perfect for the winter weather in January. 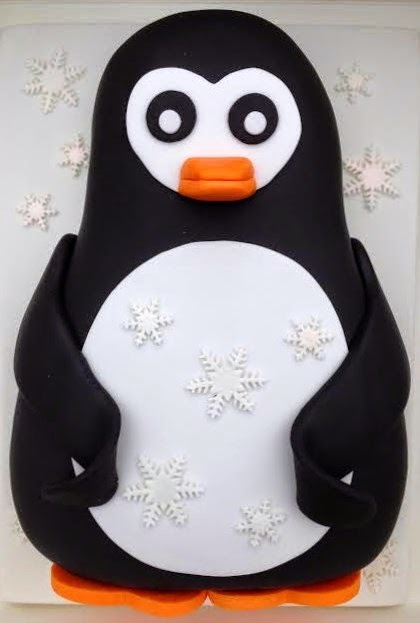 One was a big jolly penguin (which must have given all the party guests black teeth and lips! 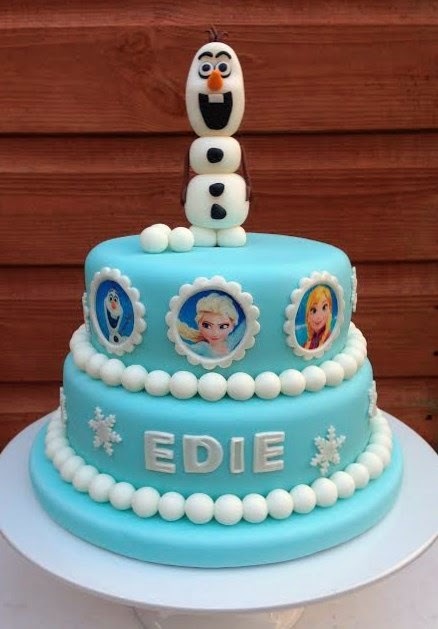 ), and the other was a new version of my Frozen cake, with a few printed images on the side. 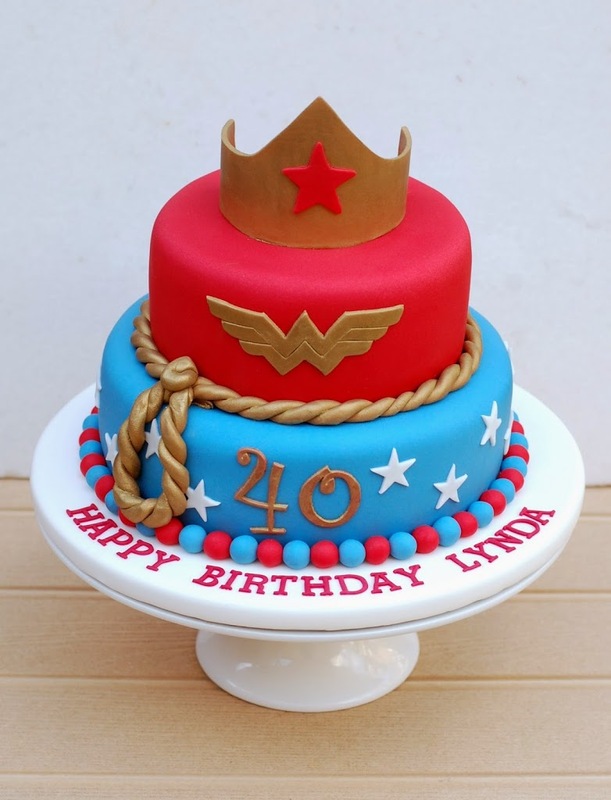 Moving away from little girls’ parties, I also made a Wonder Woman cake, for a lady celebrating her 40th. Belated birthday wishes to all the birthday girls – Frieda, Charlotte, Edie and Lynda.